Creating Classic Garments for Your Youth Group. . .
With an awareness of durability and fashion, Straight Line Stitching strives to answer the parental, group, or organizational need for apparel for the young vocal, instrumental, theater, or dance performer. Straight Line Stitching is a contract sewing company that specializes in creating uniforms for youth performance groups. 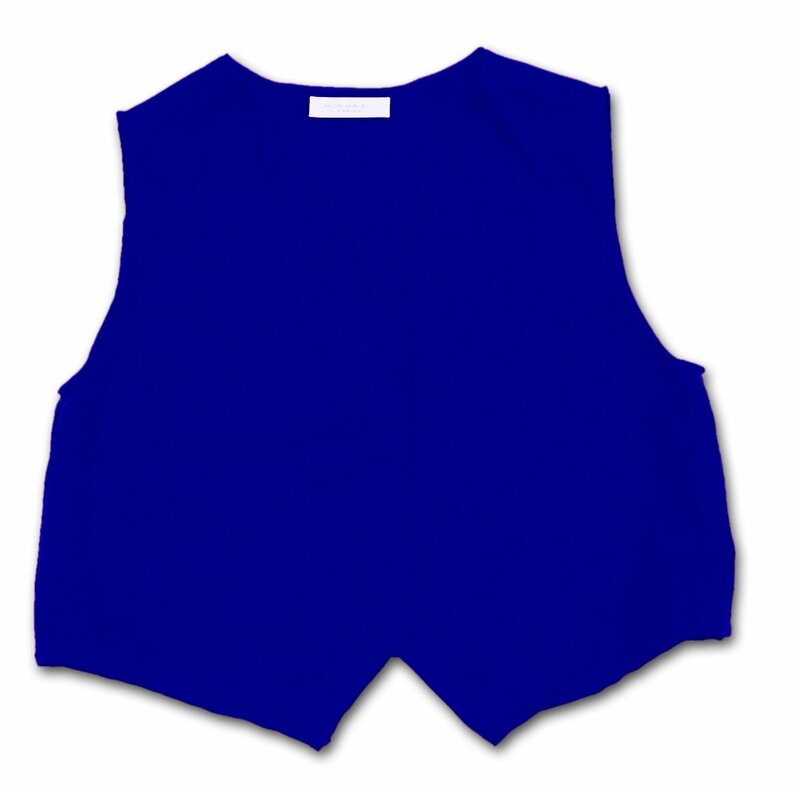 Vest shown above in Classic Navy Garbardine. Please Contact Us for Your Group's Uniform Needs!